Insider threat is an IAM issue: malicious insiders, by definition, have been granted some level of authorized access and are therefore often harder to detect than bright-line cases of unauthorized access or intrusion. 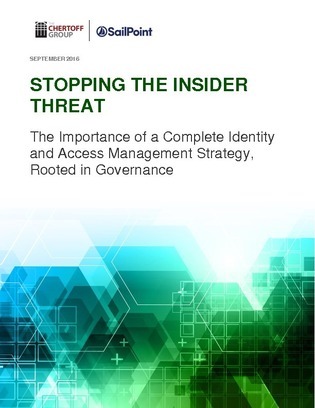 Explore this white paper to gain insight into insider threats and how you can prevent them with a successful IAM approach. In addition, learn about the threat overview, what can be done to stop insider threats, and more.